Western PaddleSports has developed and delivers certificates in river rescue. These qualifications may be part of the Australian Canoeing Whitewater Awards, or may be stand alone courses. They are designed for leaders and guides who need these skills either as part of their employment or award, or for paddlers who want the ability to respond to rescue situations when paddling in a peer group.. 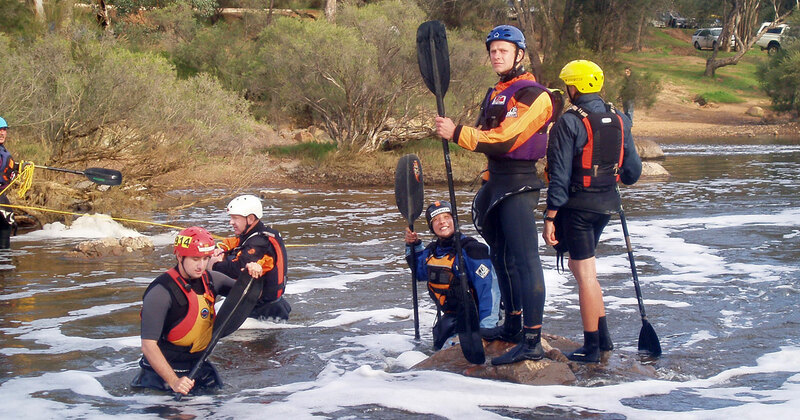 The courses have had input from some of WA’s most experienced white water instructors and rafting guides. The courses cover both practical skills and knowledge, and can be customised to suit a particular skill requirement or target activity. Those who complete the course and assessment receive a certificate. The courses can be undertaken as part of the Australian Canoeing Sea Kayak Awards, or as part of our general sea kayak training. WPS is willing to provide participants with access to our own standard operating procedures as part of learning the logistics of sea kayak safety and rescue. 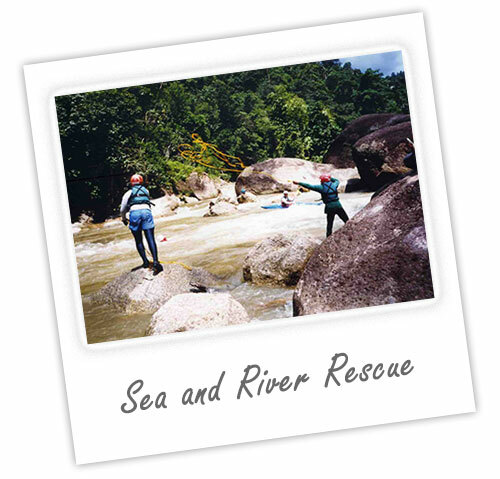 The course covers personal and group rescue procedures.